Optometrist Edmonton | Optician Edmonton | Optometrists’ Clinic Inc.
We test for cataracts, glaucoma and other eye conditions. Meet our highly trained optometrists and learn more about how we can help you. Are you constantly applying eye drops just to get through the day? Find yourself squinting at things you once saw plainly? Maybe it’s time for a new lens prescription, or a change to your eye care regimen. Welcome to Optometrists’ Clinic, where our vision is to help you see the world clearly and comfortably. 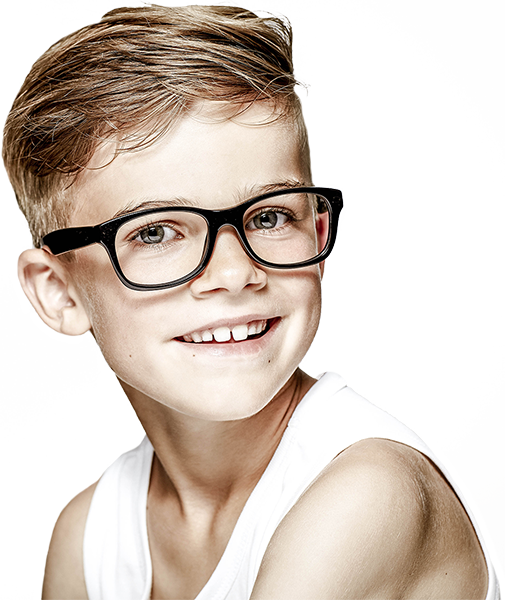 Since 1938, our team of Edmonton optometrists has helped patients of all ages achieve better vision. 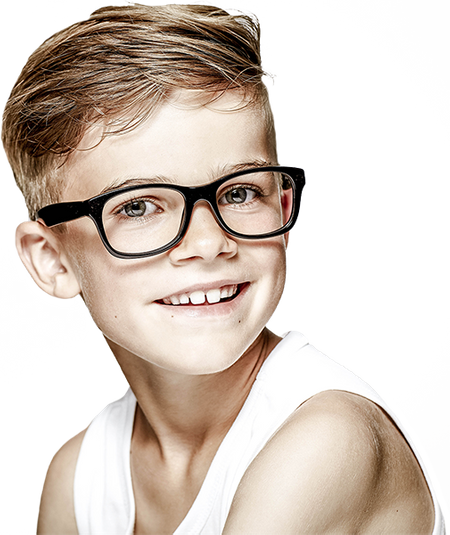 Each of our optometrists, in Edmonton and the surrounding areas, offers professional eyecare with years of experience, so you can enjoy comfortable, clear vision and healthy eyes well into the future. Our offices are equipped with cutting-edge technology, as well as in-house labs, so you always get the best diagnosis and care. Trust us to help you find a solution to your vision concerns, no matter how complicated. Our on-site lab allows us to prepare your glasses or contact lenses quickly and efficiently, so you can start seeing clearer right away. Whether you need name brand lenses like ACUVUE® for your dry eyes or specially treated, precision eyeglasses from Zeiss, Nikon and many other name brand lens suppliers, our professionals have you covered. We know how tedious it is to order new contacts. When you need to refill your prescription, we’ve made ordering easier with our simple online form. If you’re an existing patient, just select the form for your neighbourhood vision centre and we’ll get the order ready. We’ll even mail them or deliver to your door.